The Union of Guides, Thessaloniki (U.G.T.) 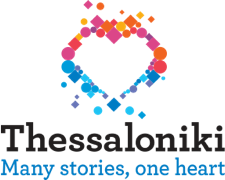 was founded in 1956 by the very first graduates of the local School of Guides of Thessaloniki and it is the first Union of Guides founded in Greece. Right from the beginning the Union was activated to achieve that the Guides would be authorized to guide all around Greece. This was achieved in 1981. The professors of Thessaloniki’s School of Guides are some of the most famous in our country for their scientific work, for example late pr. M. Andronikos, the excavator of the Royal Tombs in Vergina or the late pr. F. Petsas, excavator of Pella, the birth place of Alexander the Great. The U.G.T. from the first day of its operation has as its main purpose the protection of the professional and the unionist interest of its members. As well as to keep the members informed about matters concerning the profession. Very often the Union organises lectures, seminars and educational trips to inform its members about the new facts of the historical and archaeological research. These trips are organised all around Greece but also abroad, especially in places connected with Greek history. 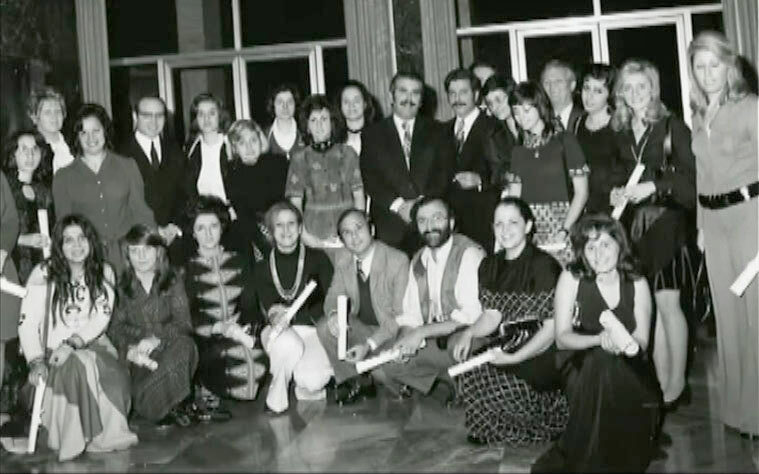 a great reception held in Capsis Hotel in Thessaloniki, on the occasion of the 25th anniversary of the foundation of the U.G.T., in 1981. All the local authorities were present there. The event was a unique opportunity for the contribution of the guide-lecturers in the tourism industry of Northern Greece, to enjoy a wide publicity. The U.G.T. was the co-organiser of the 3rd Panhellenic Congress of professional guides, which was a great success. Guides from all around Greece as well as from Cyprus participated. Many and very interesting lectures were given, covering in particular the research of the cultural heritage of Northern Greece. Also, various educational trips and artistic events took place during the Congress. 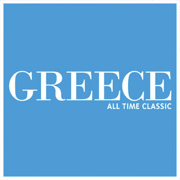 On the 14th December 2006, the U.G.T celebrated the 50th Anniversary since its foundation in 1956, with a dinner reception in the Mediterranean Palace Hotel in Thessaloniki, with the kind sponsorship of the National Greek Tourism Organisation. Its members and representatives of the tourism section and local public authorities were present to this special event. The members of the Union offer, quite often, free guided-tours, for instance on the occasion for the celebration of the International Guide’s Day or to special groups as invalids, offering social work. Sometimes these free guided-tours are organised in cooperation with various Museums, Ministries, Universities e.t.c., thus popularizing all the more the profession of the Guide-lectures. The U.G.T. has played a leading role of the founding of the Panhellenic Guides Federation in 1985. We believe this was extremely important for the unionist progress of the profession all around Greece. Finally, we would like to make a reference to all former Presidents of the U.G.T., for their great contribution. They were: Toufexis Georgios, Parafentidou Alexandra, Kyriakou Olga, Kokkinou Eva, Valtadorou Eleni, Karadimitri Maria.